So, the CEO or an important Client is visiting. Don't worry, let us help you make the great first impression you want. Carpet and upholstery cleaning is often low priority until you have a VIP visitor due, then it’s got to be done by a deadline. We thrive on this type of job and are waiting for your call. Here at Smile Carpet Cleaning we’re used to this type of call. Our team of expert technicians clean commercial carpeting in all different types of premises, and at all hours, to ensure you have sparkling clean carpets ready for your VIP guests. Same or next day visit to inspect and assess your needs, no waiting around. A fixed price quotation emailed same day. Your H&S Requirements met, Method Statements and Risk Assessments etc. Out of hours cleaning if needed, so we meet your deadline. We have the manpower and equipment to make it happen for you. You’ll be amazed, or you don’t pay, NO QUIBBLE! It’s not just about speed of service though. Although speed of service may be your initial requirement it’s also important not to forget the other key aspects of carpet cleaning. It would be a shame to get the carpets done on time for your VIP’s, only for them to be damaged during cleaning because of overwetting, giving you an even bigger problem. Or, in the rush to get them done choose a cleaner who’s just going to use cheap sticky detergents or shampoos and the carpets will look just as bad within days. 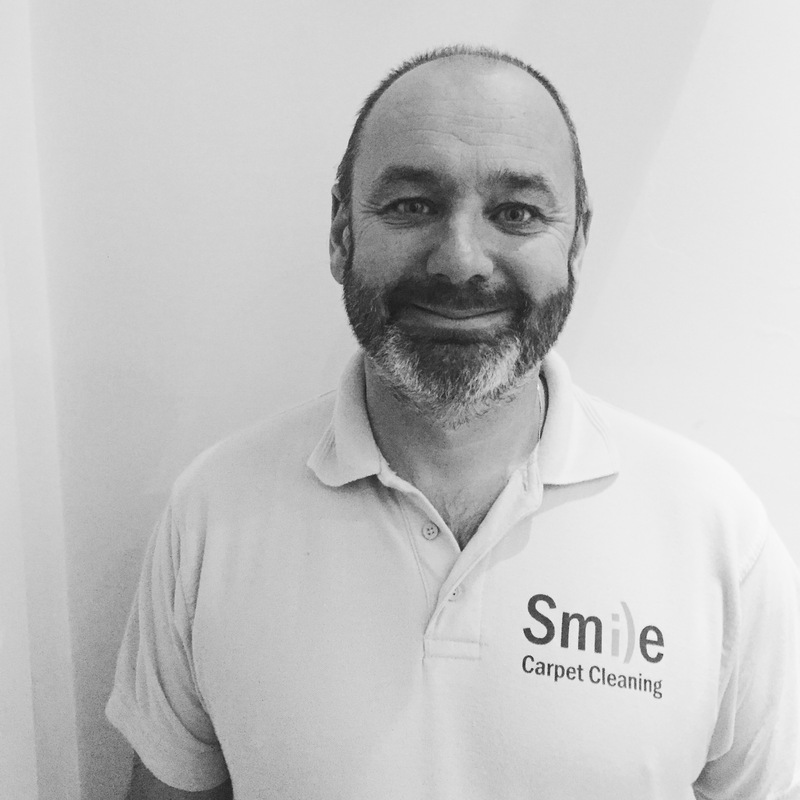 Here at Smile Carpet Cleaning all we do is clean carpets and soft furnishings. We’re not general cleaners who occasionally clean carpets, or worse subcontract carpet cleaning to a third party. All our work is done by our team of full time employees to the standards set down in the British Standards Institute PAS 86:2008 – Inspection, maintenance, cleaning and restoration of textiles and floor coverings Code of Practice. Make sure that any cleaner you approach knows of, and works to this standard. We are fully insured, both Public and Employers Liability cover, AND, Treatment risk cover. All our staff are fully CRB checked, to ensure you do not put your staff or premises at risk. We hold the ISO9002 Quality Standard AND the ISO14000 Environmental Standard, so you can be sure we won’t just dump waste solutions down your drains. All waste is removed from site in our self contained truckmounted system and disposed of correctly. So, call us now to discuss your requirements, we love a challenge. We have someone on call to help 24/7. Can it even be cleaned?